Dexter Daily: Happy Birthday, Aimee Garcia! Today, our favorite Aimee Garcia turns 36! She was born on November 28, 1978 in Chicago, Illinois. 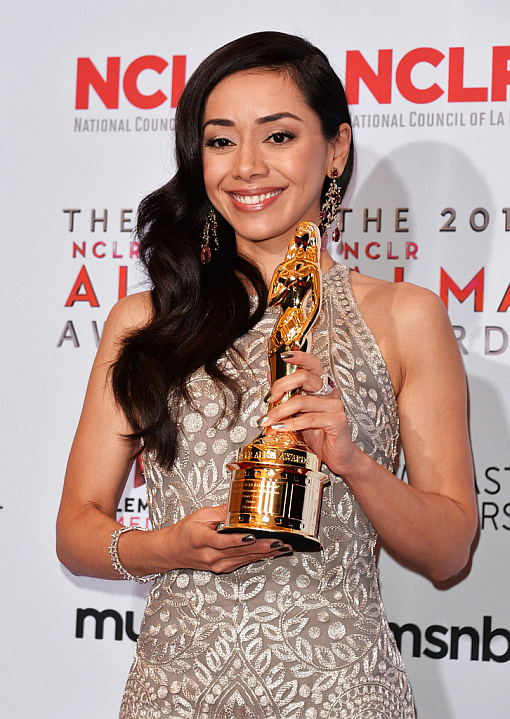 A Chicago native of Mexican and Puerto Rican descent she graduated from Northwestern University with a triple major in economics, journalism and French. On Dexter she played Batista's sister Jaime for three seasons. Happy b-day Aimee!